Thoroughbred racing fans will see more major stakes on national television this year, starting with Sunday’s debut of the “The Jockey Club Tour on FOX,” featuring Champion 3-Year-Old Will Take Charge in the Grade 1 Donn Handicap at Gulfstream Park in Hallandale Beach, Fla. 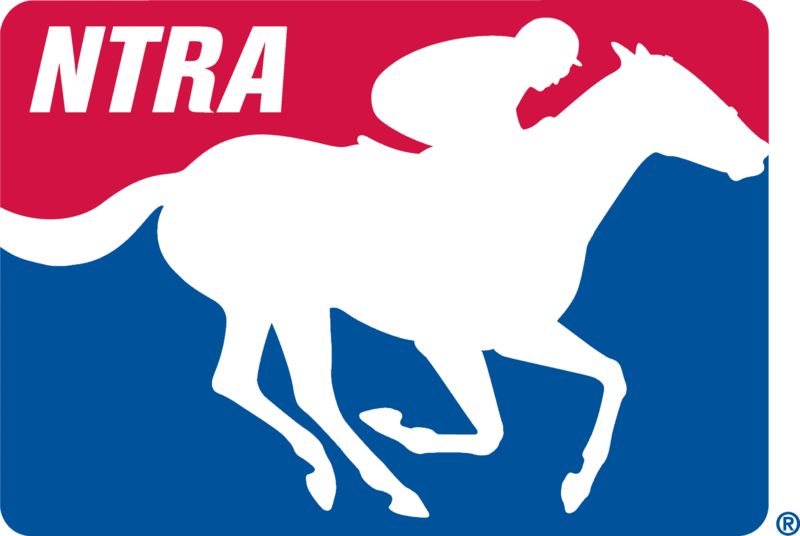 The 90-minute FOX Sports 1 broadcast from 5-6:30 p.m. Eastern also will include coverage of the Grade 1 Gulfstream Park Turf Handicap and the final career start by popular two-time champion female sprinter Groupie Doll in the Grade 3 Hurricane Bertie Stakes. Check out the new FOX Sports 1 (FS1) promo for “The Jockey Club Tour on FOX” that aired during Sunday’s Super Bowl coverage here: youtube.com/watch?v=RHMaOn_VYUc. To locate FS1 on your local cable lineup click here: msn.foxsports.com/foxsports1#. Racing will get added national exposure this week in an episode of CNBC’s “Secret Lives of the Super Rich.” In its season two finale, Wednesday at 9 p.m. Eastern, the series visits Fasig-Tipton’s Saratoga Sale to look behind the scenes of a premier Thoroughbred auction, as well as the luxury and extravagance surrounding it. Secret Lives of the Super Rich opened its season with a segment on the Breeders’ Cup World Championships, which is scheduled for an encore showing Wednesday following the Fasig-Tipton episode. After Tuesday’s show, “Horseplayers” will go on a two-week hiatus while the NBC family of networks airs coverage of the Olympic Winter Games. New episodes will resume starting Feb. 25 and the remaining episodes of season one are set for March 4, March 11, March 18, March 25, April 1 and April 8, always at 10 p.m. Eastern.